If you're looking for a secluded nest amongst the trees and with views of the lake then search no more! 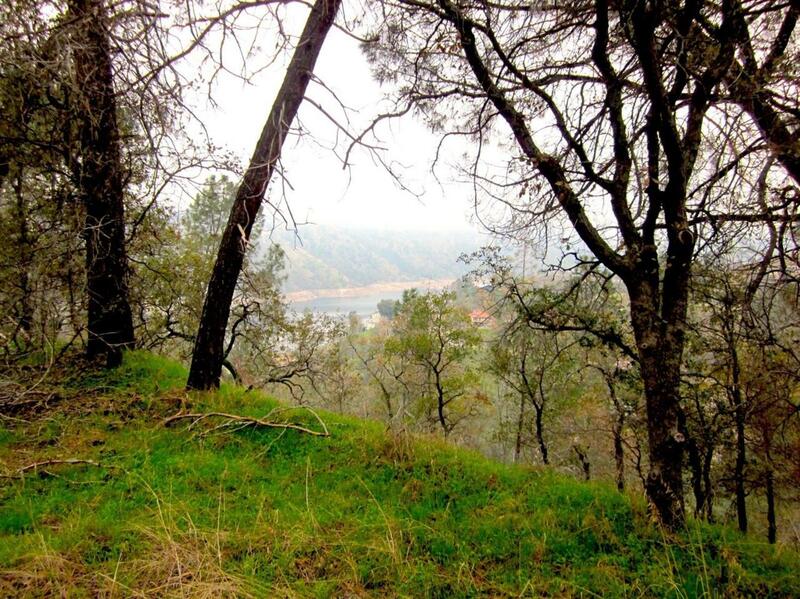 This astonishing lot is located on a small road with minimal traffic ready to build the home of your dreams! Only 25 mins from town you are perfectly located for peaceful living with all the conveniences of the city just a short drive away. Listing provided courtesy of Eric Mendoza of Bloom Group, Inc..